Please note that this club is particularly busy during peak hours and so might be at full capacity. You Fit Club Rochester is located within the Holiday Inn Rochester Hotel, a quick walk from Rochester Airport. As part of You Fit Clubs, this gym offers an excellent range of high quality fitness and leisure facilities. Whether you want personal training to help achieve your fitness goals, or to simply unwind after a hard day’s work, there is plenty to offer. 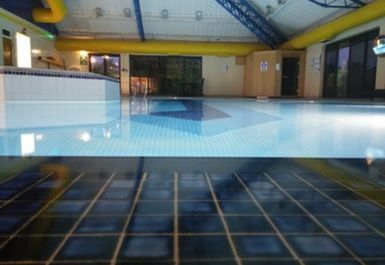 A great range of no contract gym memberships and day passes make this a popular and affordable health club in Rochester. To help you to get fit or lose weight there is an air-conditioned gym offering a range of cardio and resistance machine as well as free weights. 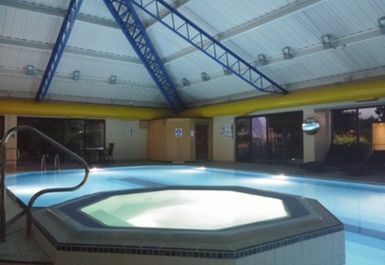 Health club users can also take advantage of the 15m indoor heated pool, and enjoy the soothing environment of the Jacuzzi, steam room or sauna. There is a selection of energetic and relaxing group exercise classes. 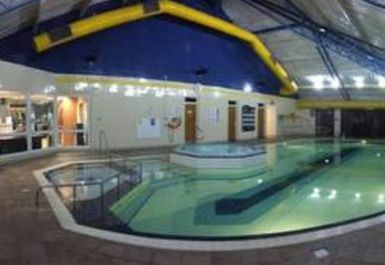 From Aqua Aerobics to circuits, SwimFit to Pilates, there are sessions for all ages and abilities. 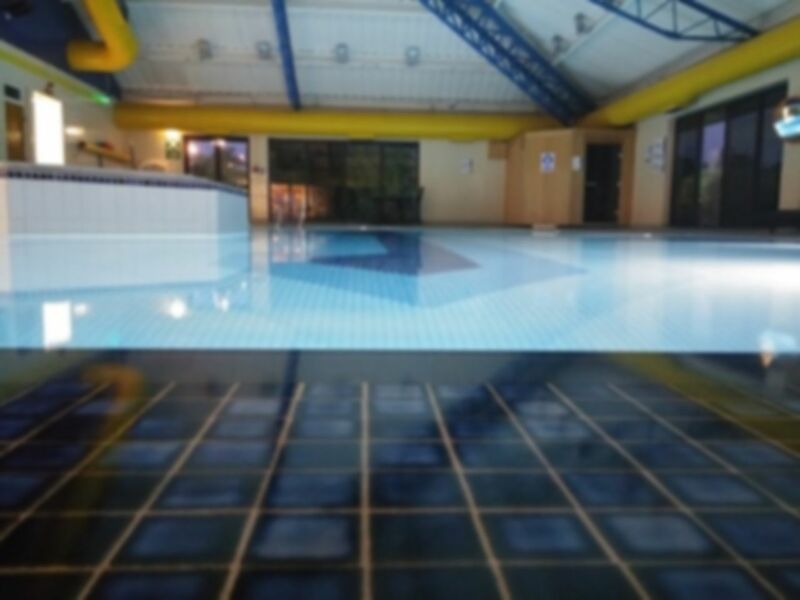 Swimming is such a great way to keep fit and the motivating SwimFit lessons held here are particularly good at getting the best results in the shortest time. The gym prides itself on tailored personal service. Friendly lifestyle consultants offer expert guidance to help you achieve your fitness goals, from personalized exercise plans to dietary advice. Despite its small size, the gym doesn’t get overly crowded. Customers of this gym especially like the friendly, relaxed atmosphere and enjoy returning for more workouts. You Fit Club Rochester is on Maidstone Road (A229) in Chatham, just off Junction 3 on the M2. Chatham railway station is under 10 minutes drive away. Free car parking is available onsite. There is also parking available at the Asda supermarket just along the road. Lovely warm, quiet swimming pool. It was perfect for swimming with my baby daughter. The changing rooms were nice and clean and had good size lockers. We will come again. Although disappointed tbat rhe steam room was out of service, it was still a good visit. Like the shower refurbishment - 0something needs to be done about water logged toilet . I only went swimming. Everything was clean however the showers were being refurbished and so I was unable to shower after my swim. Looking at the new showers it appears they will be communal which will prevent me from going back. Hi Amy. Thank you for your feedback. Our shower refurbishment project is now complete. We have 3 shower cubicles in the female changing rooms. A good experience. Easy process. Great. Only wanted to use the Health Suite - not crowded, peaceful - Jacuzzi sorted helped my back pain immensely. Steam Room and Sauna both spacious eniugh to lay down so very relaxing. Really useful to be able to purchase Day Pass through payasyougym.co.uk. Free parking.